The Center for Contemporary Art & Culture at PNCA is proud to present Projects for the Page - an exhibition of publications made by artists. The exhibition broadly considers the subversive potential of the publication as an alternative exhibition space to include questions around and implications of publications’ potential to circulate works of art outside of traditional channels. The more than 50 works by artists published in the past 50 years that are included in the exhibition imagine the scope of possible works that might be envisioned as living in books, zines, and folios. Collectively, the works also demonstrate the scope of disciplines contemporary artists fold into their practices, with conceptual projects and works of philosophy, literature, translation, anthropology, comics, and poetry. Some of the works offer critiques and détournements of the publications commonly produced by institutions, and some highlight the economies and assumptions around the production of the publications themselves. 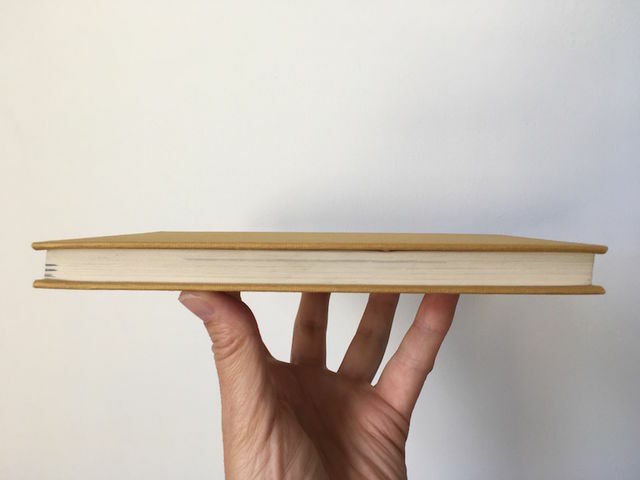 We deliberately choose the word publication vs. book to be clear that this is not a book arts show with a focus on the precious book-as-object. We are less interested in the object as an object than in its potential as a delivery mechanism for viral, hand-to-hand dissemination of image and word and idea. Thus, while there are publications that privilege design, craft, and material, there are also publications that take on the most pedestrian of forms. Projects for the Page comprises publications by artists including Sturtevant, Dorothy Iannone, Irena Haiduk, Alice Aycock, Hannah Black, Susan Cianciolo, Trisha Donnelly, Shannon Ebner, Mary Beth Edelson, Madeline Gins, Adrian Piper, and Evelyn Taocheng Wang. David Senior, Chief of Library and Archives at San Francisco Museum of Modern Art (SFMOMA and formerly Senior Bibliographer at the Museum of Modern Art Library will give a lecture in conjunction with the exhibition, as will artist and head of PNCA’s Printmaking department, Abra Ancliffe, who will speak on her book projects. Programming for the exhibition will also include a lecture by co-curator Emily Henderson, a reading group, and lunchtime Skype chats with an international slate of artists and curators. Projects for the Page is organized by art historian and curator, Emily Henderson, Assistant Director of the Center for Contemporary Art & Culture, Ashley Gibson Graeter, and artist and poet, Lisa Radon. The Center gratefully acknowledges loans to the exhibition made by the Reed College Library, Air de Paris, Container Corps, and private collectors.